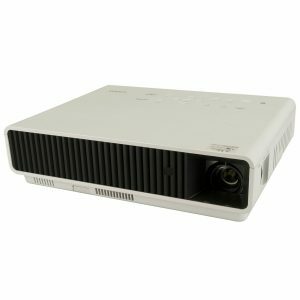 Panasonic projector for classrooms, lecture rooms, engineering or art classes and company meeting rooms available for hire. 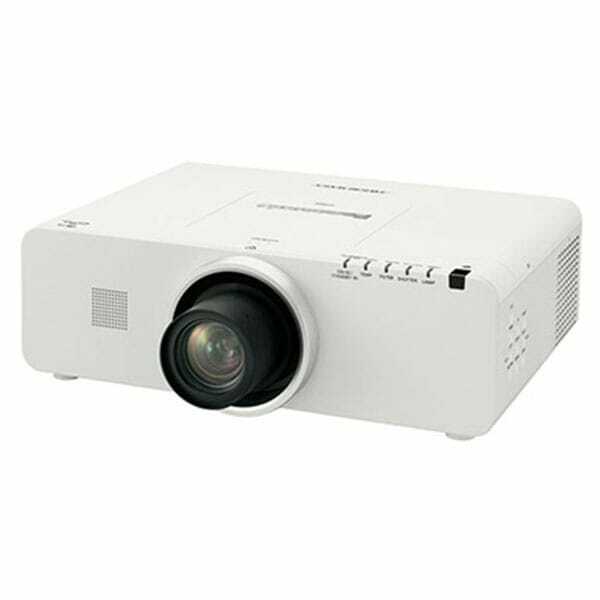 The Panasonic PT-EZ570E projector series offers bright, high-quality images and an ecological design for flexible systems with easy maintenance. 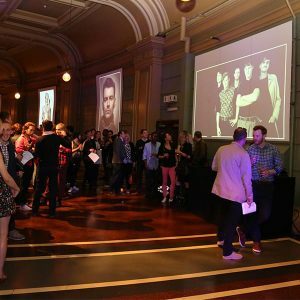 Producing bright, easy-to-see images for classrooms to university lecture rooms, engineering or art classes, and company meeting rooms. A range of optional lenses are available to suit most environments. 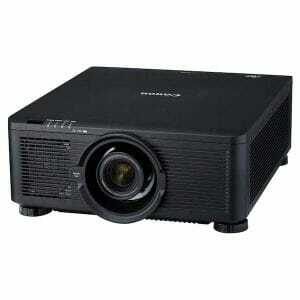 Panasonic 5000 Lumens Full HD Projector Hire. Call today for free advice and quotations. 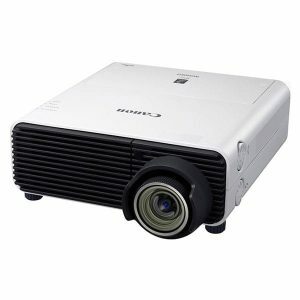 Casio LED XGA Projector Hire. 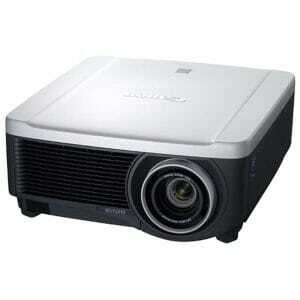 Versatile projection solution using environmentally friendly Mercury-free illumination technology.